With CloudBerry Managed Backup any MSP, VAR or IT service company can provide robust reliable cloud backup service integrated with Amazon S3, Amazon Glacier and Microsoft Azure cloud storage services. 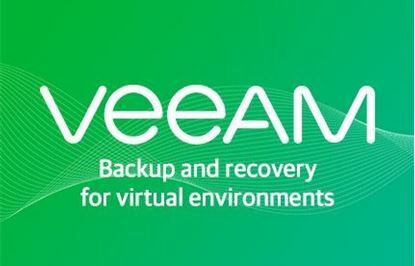 Allows you to set up cloud and local backup for your customer’s data, including file system and image-based backup, MS SQL Server, MS Exchange backup and more. Import contacts from ConnectWise Manage - import all or certain contacts only from ConnectWise Manage to CloudBerry Managed Backup service. The integration allows you to specify a storage limit and backup destination for every user before adding them to the system. Each user will automatically receive a “welcome” email with access credentials and download link for the product. Support Tickets - configure CloudBerry Managed Backup to automatically create a Service Ticket in ConnectWise Manage. If any backup or restore plan fails, the support ticket will contain all the details about the failed plan. Once the same backup or restore plan succeeds, the ticket will be automatically closed (optional). Billing reports - CloudBerry Managed Backup sends each company’s billing report to ConnectWise Manage on the first day of each month. Chris Carmichael, Carmichael Business Technology Inc.
Cloudberry is the best managed backup solution that integrates with ConnectWise/Labtech. Compared to the other backups solutions that Labtech/Connectwise offers it is far less expensive while still providing the same or better quality than other solutions that cost MUCH more. I have done a lot of research and Cloudberry offers the best mix of price and function that integrates into ConnectWise. Walter Contreras, Motiva Networks, Corp. I have used CloudBerry Software for sometime now. And it's great. NOw it works with ConnectWise Notifications. After looking and trying several backup options we decided to use Cloud Berry Lab. Great product, well designed, simple to use, with all the features you might need and most important it works with minimum configuration required. The Cloud backup solution work perfectly with Amazon S3. 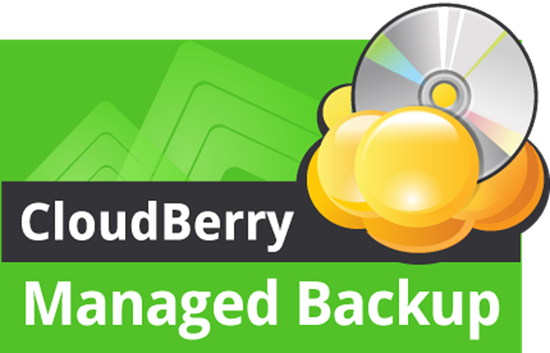 If you are searching for a local and cloud backup solution I would suggest you to look into cloud berry as an option.